The crop of new AMD and NVIDIA video cards that will arrive this summer calls for new custom cooling solutions and perhaps Inno3D has become the first company to respond to this call. The company has presented its new iChill X4 ultra cooling solution for next-gen video cards and it comes with tons of cooling options and perhaps excellent performance. The thing is that the new iChill X4 has been built around three large 92 mm super silent cooling fans, complemented by a 4th 50 mm cooling fan. Moreover the iChill X4 comes with the so-called A.P.C.S. 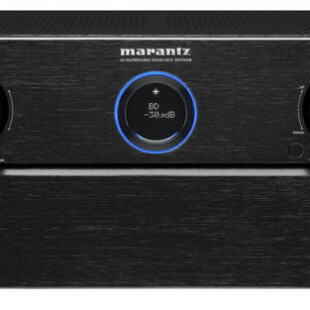 design that further optimizes heat dissipation, integrated heat pipes and 123 aluminum cooling fins. 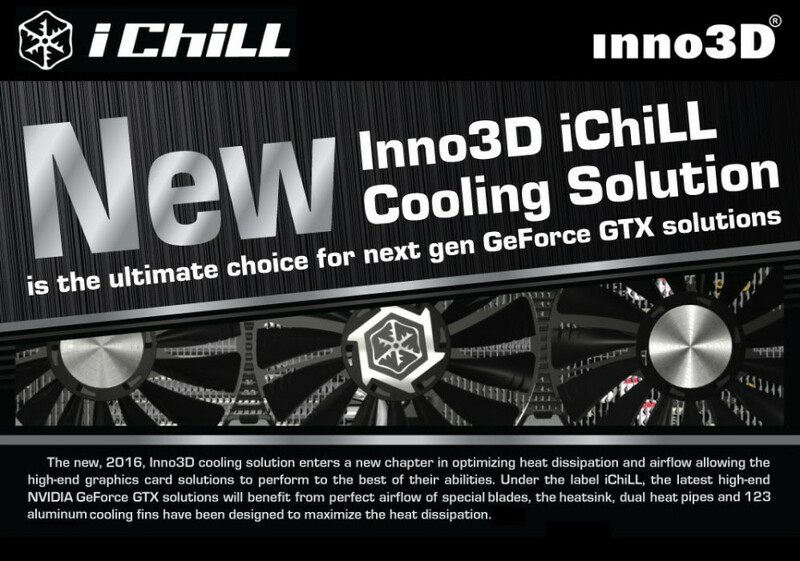 The new iChill cooling solution will also have a version with three fans called iChill X3. This version features Scythe fan blades for silent operation, while the X4 model with four cooling fans has 15 turbine blades for extra cooling performance. Both versions will become available soon on next-gen Inno3D graphics cards.